Companies are becoming more global and international, and commerce and information flow seamlessly across national borders. 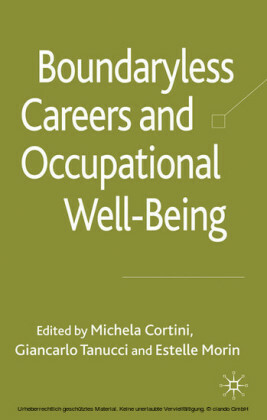 In addition, modernization, rapid technological change, an increasingly (shared) global culture, and shifting socio-demographic values have created conditions in which career stability is more threatened, while the importance of managing the career well is paramount. 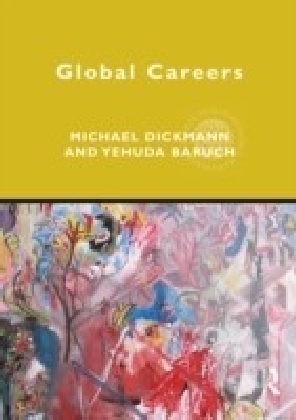 But, what do we know about careers in different contexts and how those career experiences vary in different regions and countries of the world? 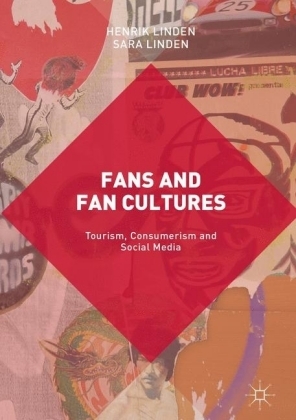 The goal of this book is to develop new understandings of career from the vantage point of those who live in diverse cultures, and who belong to different generations. 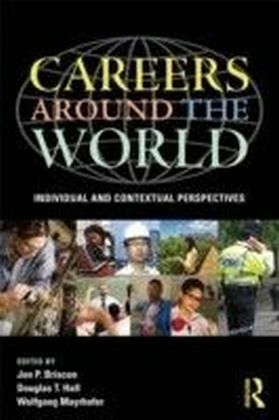 Careers Around the World explores the very meaning of what a career for individuals is in different countries, cultures, professions and age groups. What does career success mean for people around the world? What are key career transitions, and how are they best managed in different cultures? 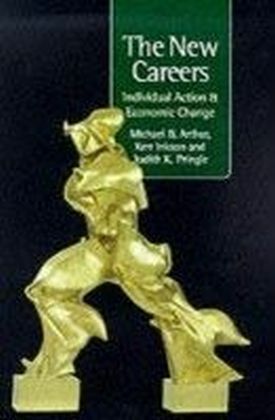 As those questions have not yet been investigated in the literature of careers across cultures and generations, the authors have taken an approach that led to hearing the answers directly from working people around the globe. 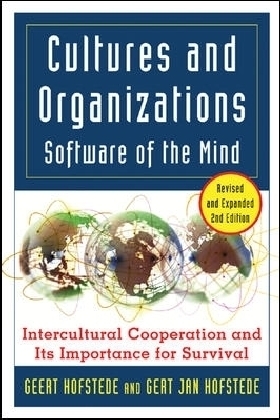 This book presents the answers to these questions from each of the seven major cultural regions of the world and the practical implications of these differences for those who manage human resources in organizations that cross national boundaries, as well as those who advise on careers.